Foreign Language Support: A selection of foreign language keyboards and fonts are installed, and DVD media from all regions can be played. 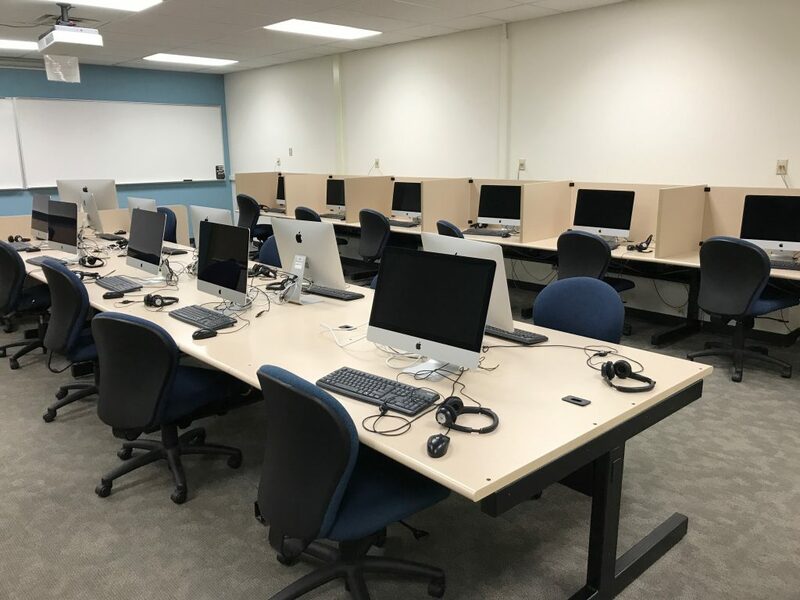 250 Van Hise is ideal for individual work, in class chats, presentations, and testing (including listening and speaking exams). It also works well for general instructional lab activities. The open floor plan of 274 Van Hise makes this a good lab for classes where the instructor wants to move around and interact with students. 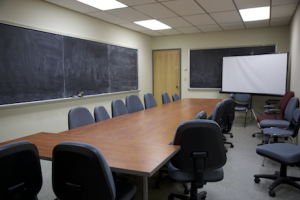 Videoconference rooms may be reserved by L&S instructors and staff at no cost. 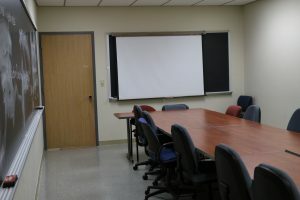 All videconference rooms are equipped with a camera, microphone, speakers, and computer with all the software necessary to share your lecture and presentation with all participants. 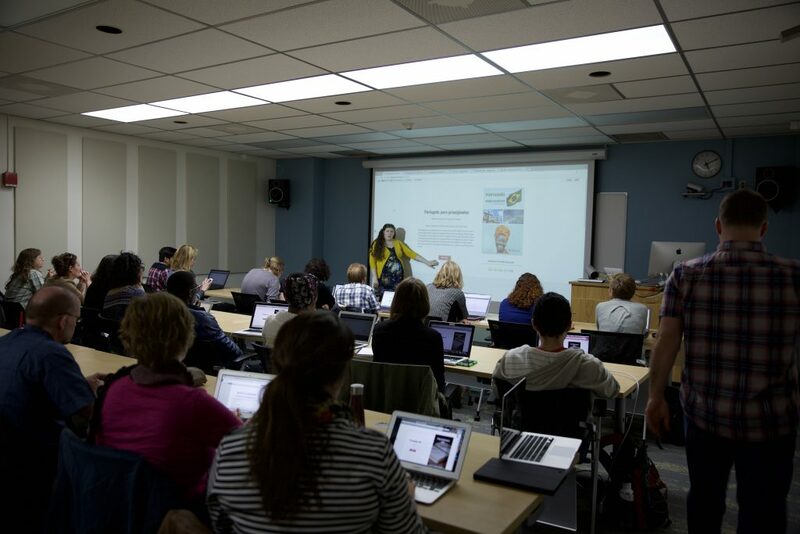 UW-Madison collaborates with other universities to provide videoconference courses through the Big Ten Academic Alliance. 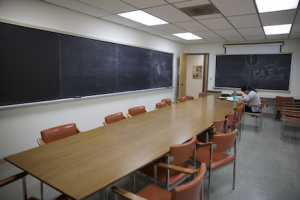 Coordination for semester-long videoconference courses requires consultation, technology vetting, and instructor orientation prior to the start of the semester. Please contact Ken Fager for more information. 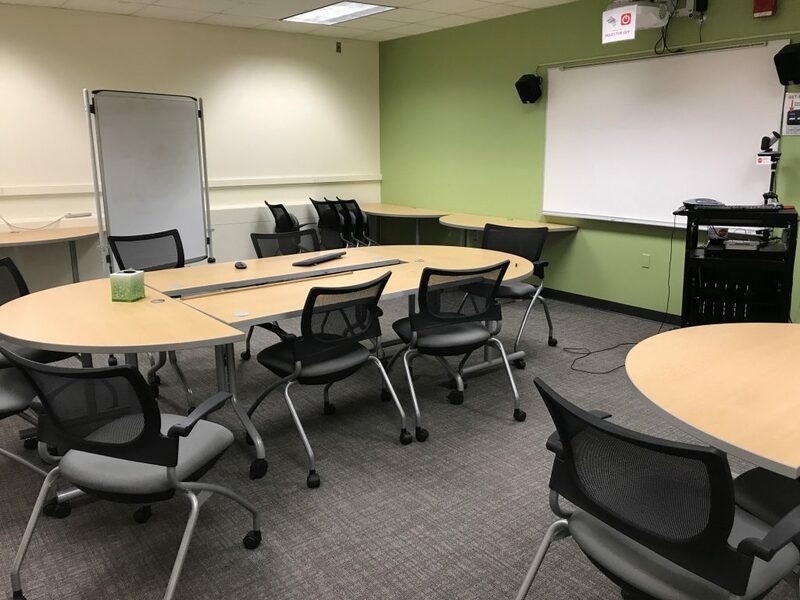 254 Van Hise is recently updated and has flexible seating, a large screen and audio suitable for multimedia screenings. 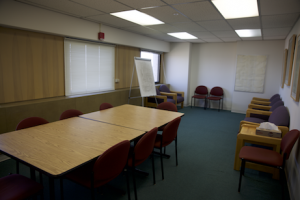 This room is best suited for more traditional lecture or presentation formats, rather than active learning. 286 Van Hise features modular seating and can be configured into small groups, a conference table, or seminar style seating. 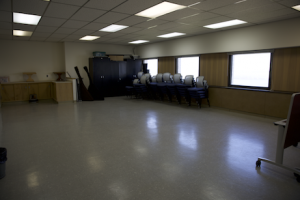 This room is well suited for active learning. 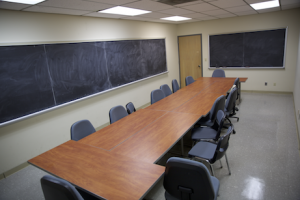 290 Van Hise features a main conference table, with additional seating available around the perimeter. 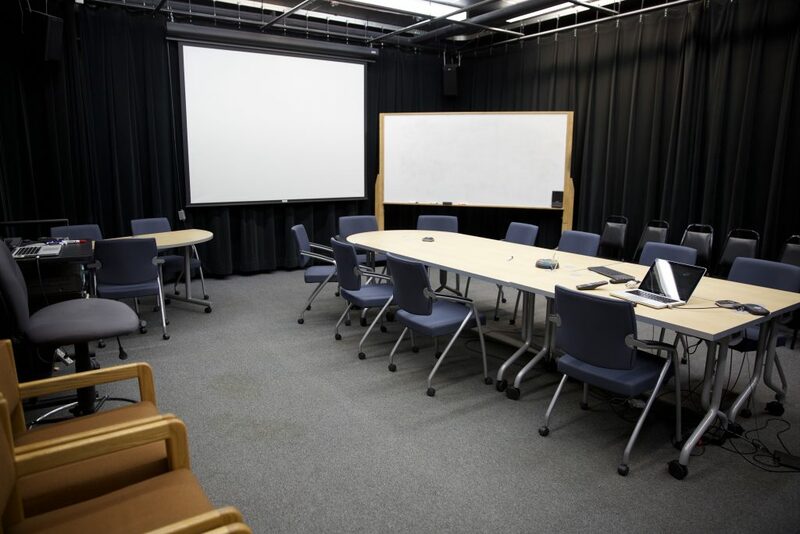 294 Van Hise is slightly larger than room 290, and has a conference table with additional seating at the perimeter. 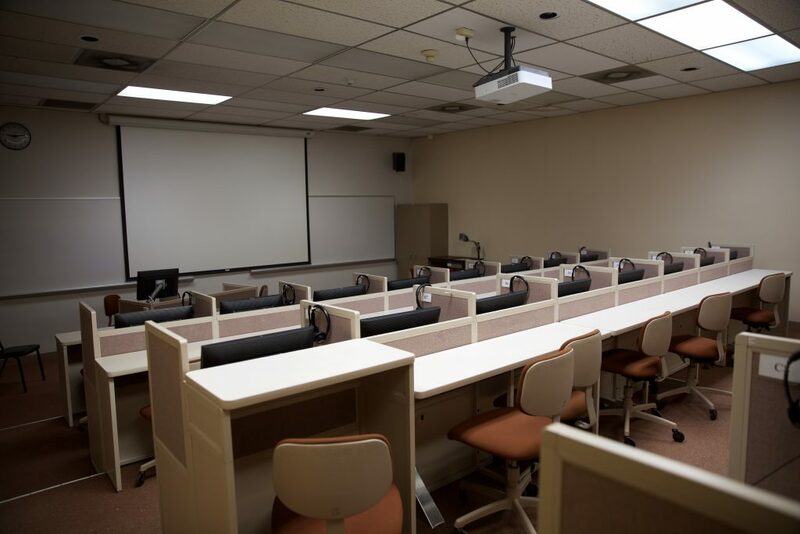 Seminar rooms on floors 8, 9, 10, 12, 13, and 14 generally feature conference tables and chairs, chalkboards, and some flexibility in seating arrangements. These rooms are available until 10pm, and are self-service.